The solution requires a lot more technology on the backend, but you can make inroads. 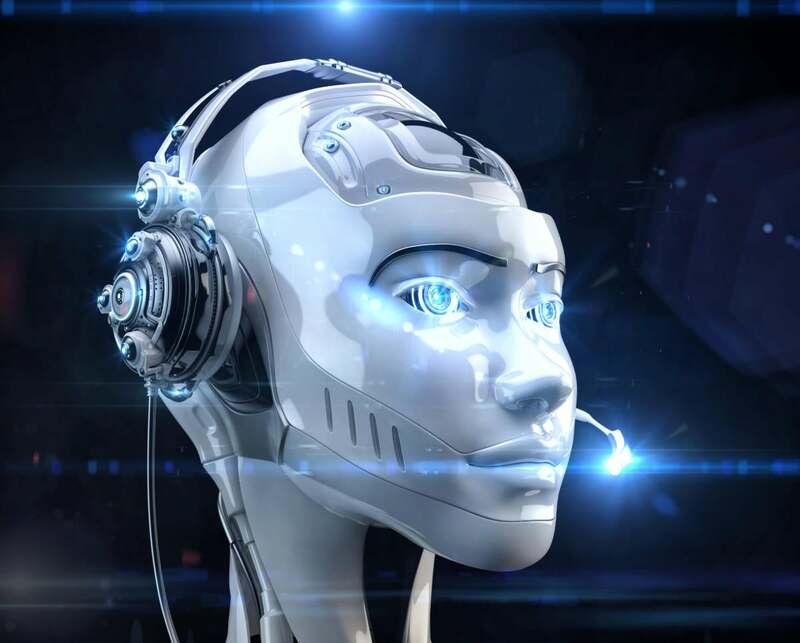 Automated calls that offer unwanted or illegal products or that attempt to defraud you are known as robocalls. And they have risen into the billions in recent years. The FCC is trying to fight it as are the telephone carriers, who waste large sums of money trying to block such calls legally from their networks and have to field millions of angry questions from subscribers. Part of the problem is that FCC rules limit the way in which telcos can prevent calls from passing over their networks. That’s to prevent phone operators from blocking competitive companies. But it also ties their hands a bit regarding fraud. 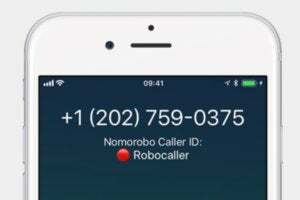 iOS apps like Nomorobo can identify robocalls. Apple added the option in iOS 9 for third-party apps to annotate incoming calls based on Caller ID. Several of these are available, some with free tiers and some with paid options. The best of them, such as Hiya and Nomorobo, show a message alongside an incoming call that matches their databases that reads “robocall” or “scam or fraud”—or the great “neighbor scam,” in which the area code and prefix (next three numbers) of the incoming call are changed to match your number, making you think it might be a call from someone you know. You can also turn to free services that can be enabled via apps or your account from three of the four biggest U.S. wireless carriers. Because these work at the network level, you’ll have fewer calls pass through to your phone that are problematic. T-Mobile Scam ID and Scam Block. These two services don’t require apps. Scam Block prevents calls identified as scams from reaching a customer, while Scam ID alerts customers during the incoming call that T-Mobile analyzed a call as but not positively a scam. Name ID, a paid service (free for ONE Plus subscribers) uses an app that can route nuisance callers by category to voicemail, perform reverse number lookups, and allows for a personal blocklist. Verizon Call Filter. This Verizon app can be set to block and mark calls. A paid version adds a separate personal spam and block list. Verizon joined AT&T and T-Mobile with the free version just a few days ago, and it has fewer features than the free tier of the other two carriers. This Mac 911 article is in response to a question submitted by Macworld reader Brenda.